O'Leary Maher Law Firm | Dublin based Law Firm | Solicitors based in Killester, Dublin. For over 40 years O’Leary Maher Law Firm have been providing legal advice and services from our office in Killester. We specialise in the areas of Conveyancing, family law, property law, employment law, wills and probate. We also provide Commissioner for Oath Services. 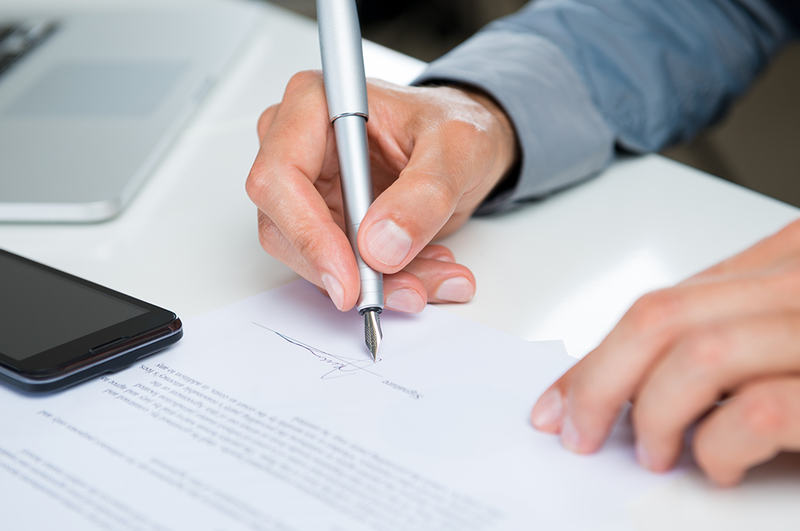 At O’Leary Maher, we provide a professional will drafting service. We also advise on the following areas in our wills and probate department. Administration of estates. Tax Issues. Basic Discretionary Trusts. At O’Leary Maher, we have extensive experience in both Residential and Commercial conveyancing, acting for both purchasers and sellers of residential and commercial property. At O’Leary Maher we have extensive experience in Commercial Law especially Commercial leases, landlord and tenants. We have also acted in numerous very large property developments. At O’Leary Maher, our solicitors have experience in a wide range of civil litigation cases, including personal injury, commercial, employment, family law, property, mortgage, defamation, injunctions, contract and other tort cases. Commercial Leases, to include Assignments and Sub-leases. Landlord Consents. Licenses. Options. Rent Reviews. Surrenders and Termination Leases. Commercial lease disputes and litigation. I have been a client of O’Leary Maher for many years. I wouldn’t deal with anyone else. I was referred to Paul by a friend. All dealings with him were professional, efficient and very personal. I would recommend him to family and friends. We bought our first house recently and found the professional manner shown by Paul and his staff very helpful at a stressful time. Reliable, professional and friendly staff. Excellent company to do business with. 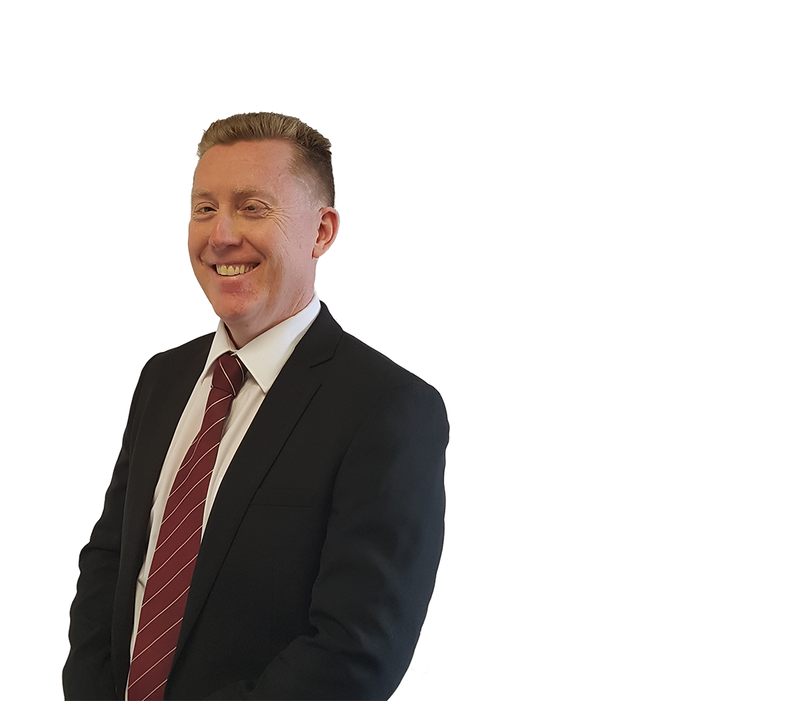 Paul Maher and his team have been our solicitors of choice for the last 6 years. Paul and his team are always a pleasure to deal with and I would have no hesitation in recommending him to family and friends.